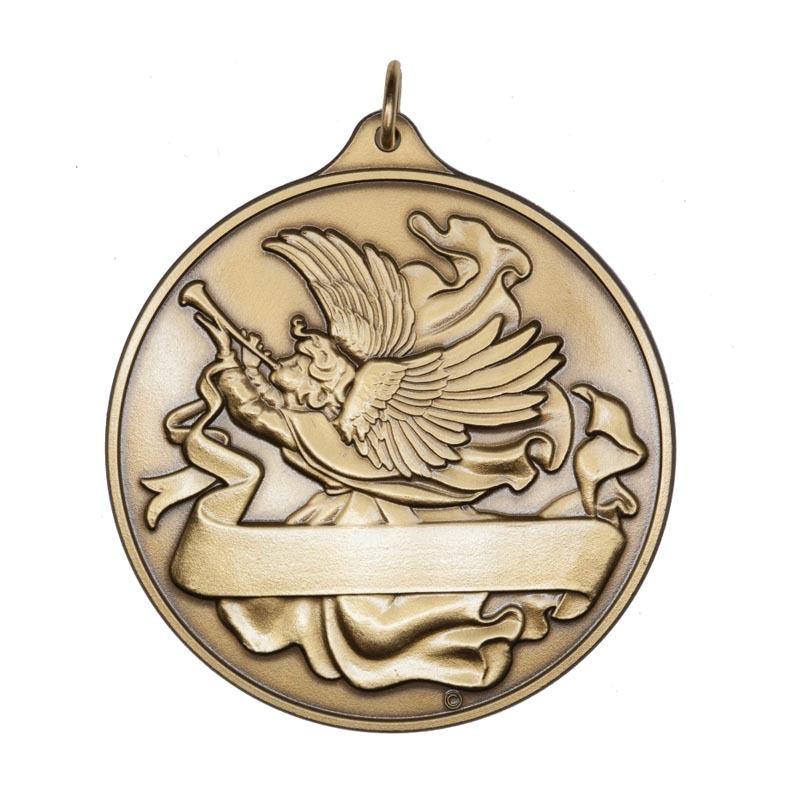 Zinc Alloy Medals available in antique finished brass (goldtone), nickel-silver (silvertone) and copper (bronzetone). 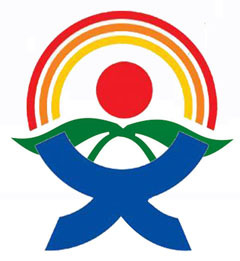 Can also be made into a key tag. Suitable for enamel fill, has an engraveable backside as well as space to adhere an optional insert on the front. 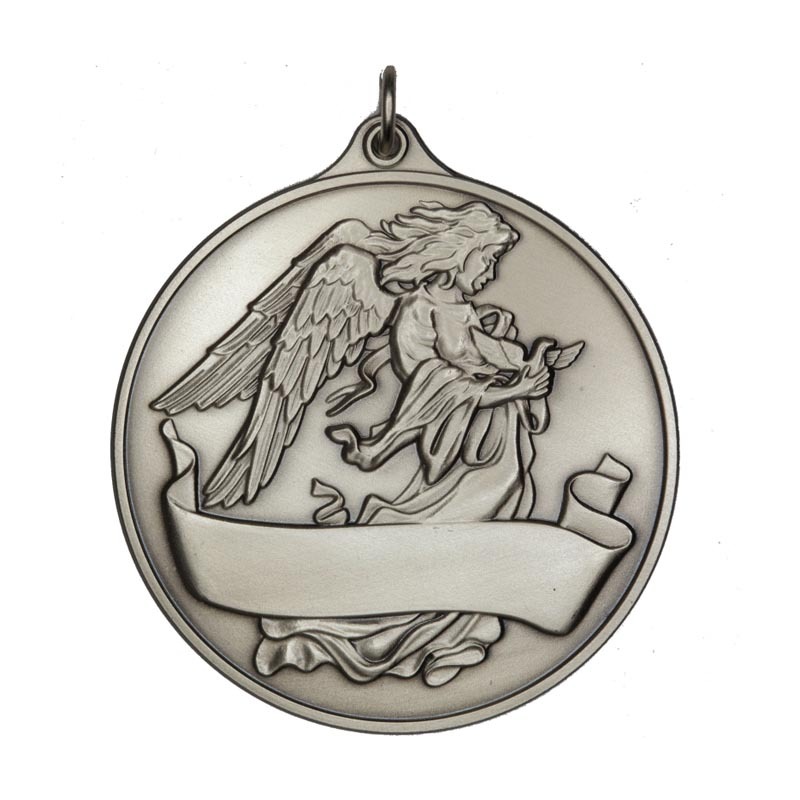 Winner Medals including attached a ribbon, with several designs in the series, these ornaments are great for those that want to create a yearly tradition of giving of Angel Ornaments. Backs are suitable for engraving. 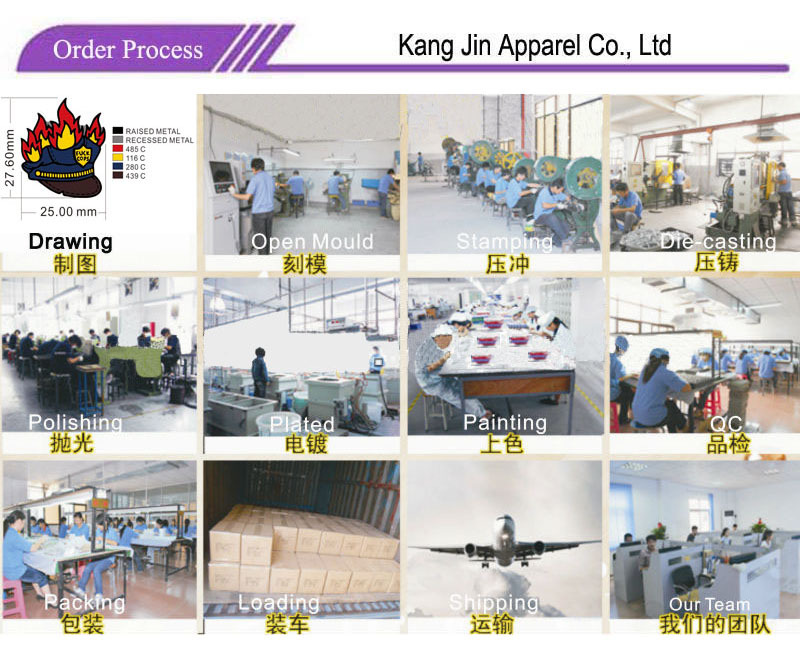 Metal Medals Accessories: the magent, butterfly button, safety pin, high-grade cap, screw, sticker etc. 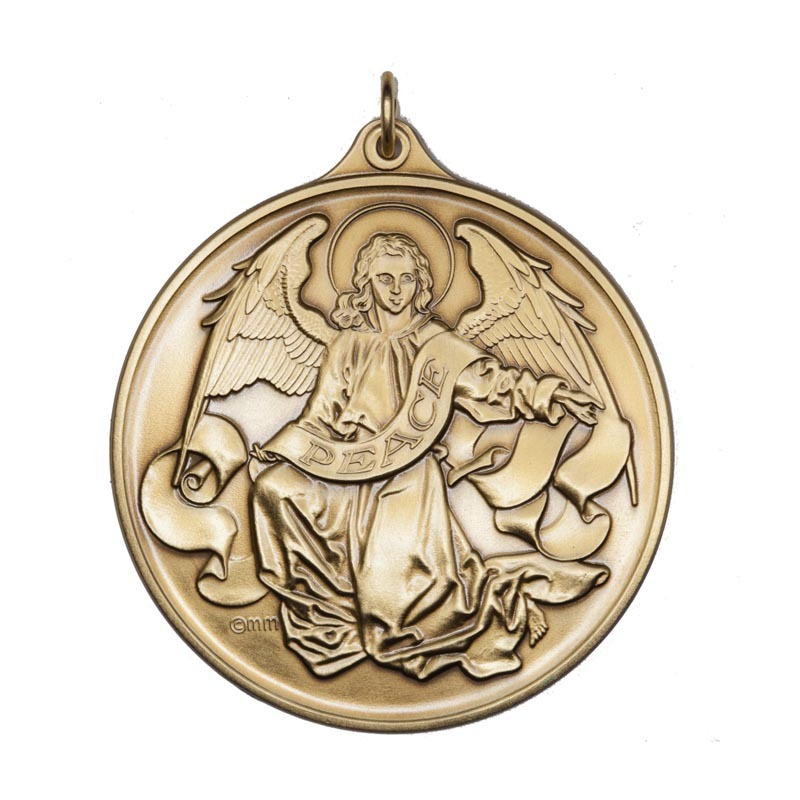 Q:I am a novice foreign trade, how to finish an order of Gold Plating Metal Medals?